When emergency plumbing problems happen in your home, it’s imperative they’re fixed efficiently and effectively. You don’t want to be stuck with persistent plumbing issues that continue to be nuisances, causing damage to your home and filling it with nasty odours. 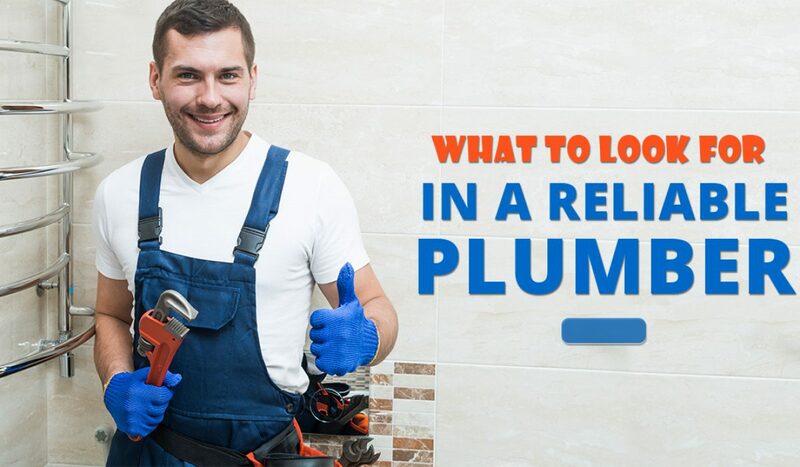 Whether it’s a blocked drain in Bondi, or a pipe problem in Parramatta, it’s imperative you hire a reliable plumber. Here’s what to look for. Probably the most important thing to look out for, the plumber must have the correct qualifications to carry out the job. In New South Wales, the plumber needs to be trade qualified, having completed the Certificate III in plumbing. A huge trait of a quality plumber, they should be able to communicate the job clearly to you. Most plumbing work would probably make little sense to the everyday individual, so simple communication will make sure you know what’s going on. The plumber should be willing to answer any questions. A very reliable plumber will be highly experienced. Having a look at the plumber’s online presence will generally tell you if they’re established. If the company has been around for a while, this is a nod to the fact that they must provide great service. Experienced, reliable companies will also provide 24 hour emergency drainage services. Its important to gather a few quotes from various companies, even if you think you’ve already got a quality plumber. Knowing the ballpark price of what various jobs will cost will allow you to make a far more educated decision, and in turn pay the correct price. While you should obviously avoid prices that are too high, also steer clear of any prices that are too low, as poor equipment may be used or shortcuts may be taken. Licensing differs depending on the state in which the plumber operates. Thus, you should ensure the plumber has the correct licensing. Before any work is commenced, always ask the plumber if they’re licensed appropriately. One of the most important things to consider when it comes to selecting a reliable plumber, they must be insured. If any injuries or accidents occur, both you and the plumber will be protected. A good warranty policy should also be in place. A plumber who has a guarantee will no doubt be very reliable. At Plumbing Central, we can take care of any plumbing issue, large or small. For the most reliable plumbing services in Sydney, give us a call on 0410 011 999!